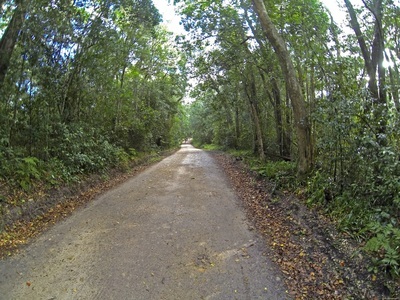 Yellow Route: This route is 13km in length and follow gravel forest service roads and will be the only route open when the others are closed due to wet ground conditions. 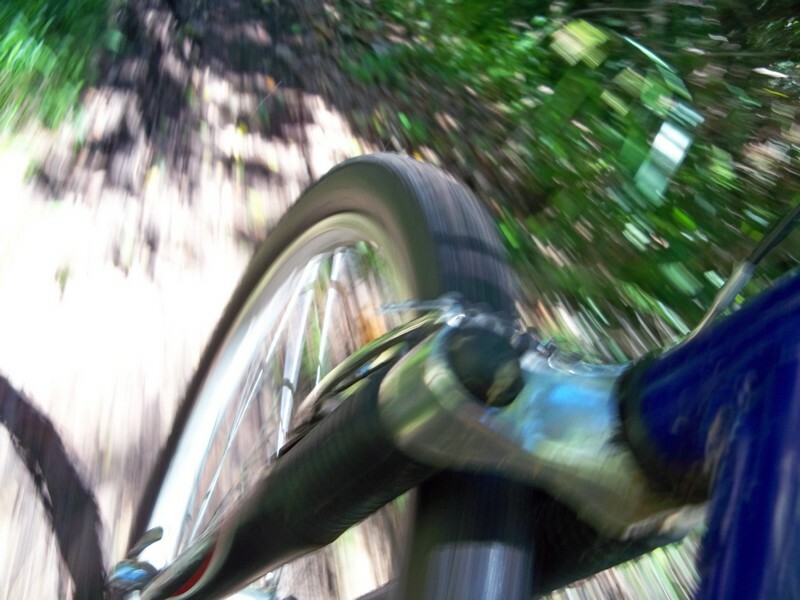 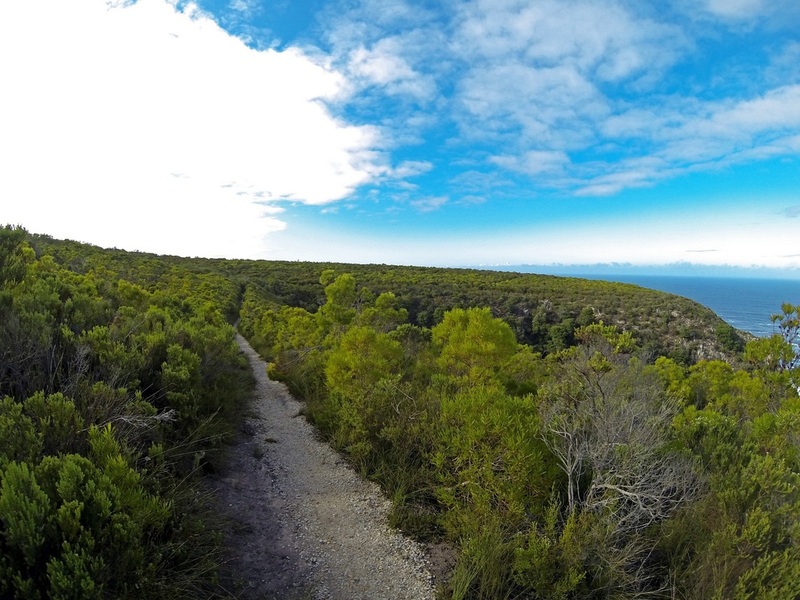 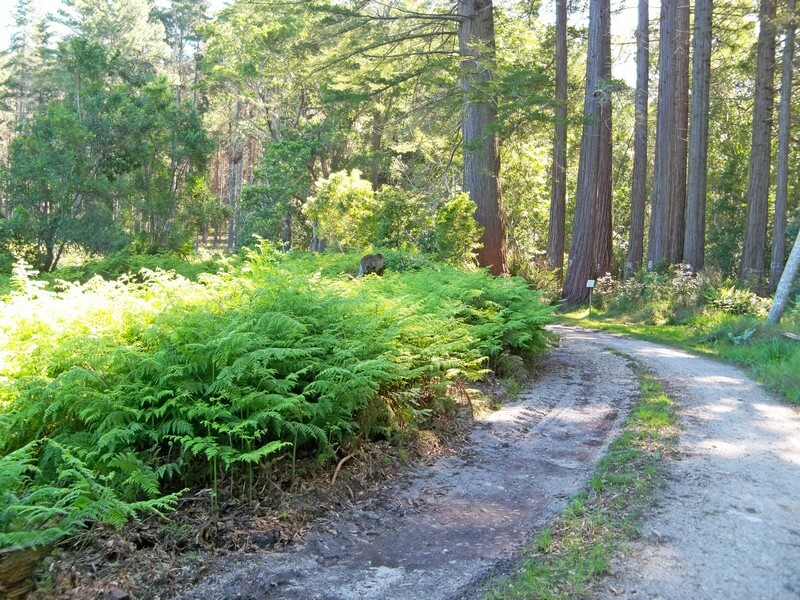 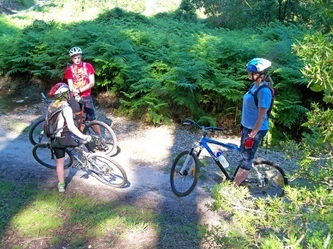 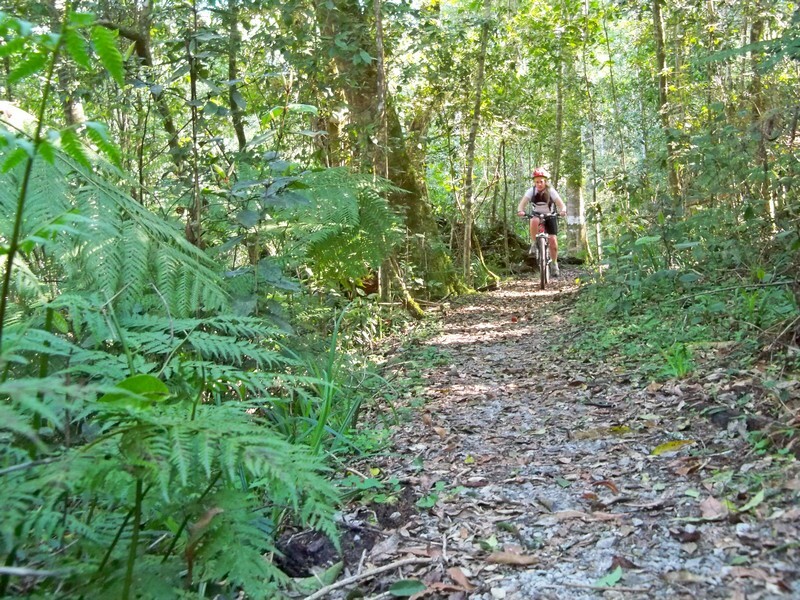 Blue Route: Covering a distance of 11km, this route follows gravel service roads and also along the Beukespad, a forest slip-path, through moist high forest. 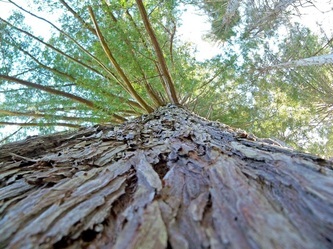 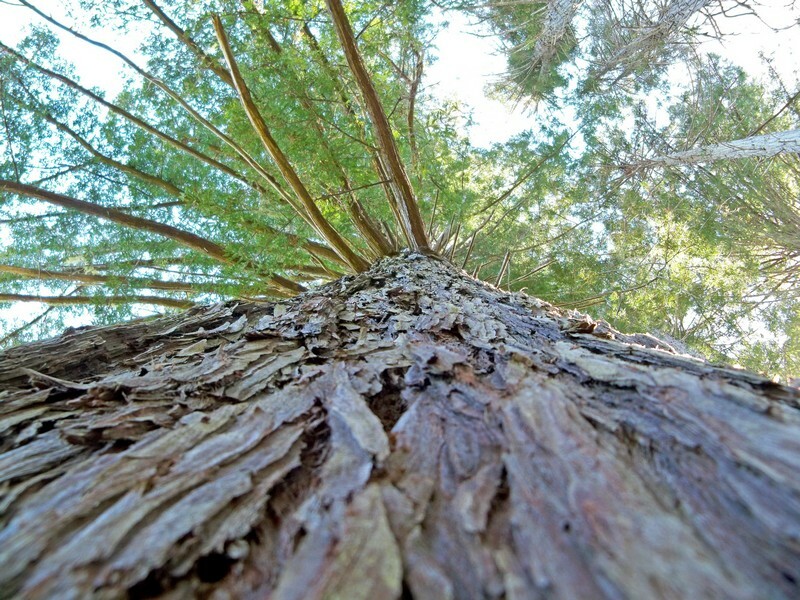 On returning you pass by some huge Coastal Redwoods planted in 1927. 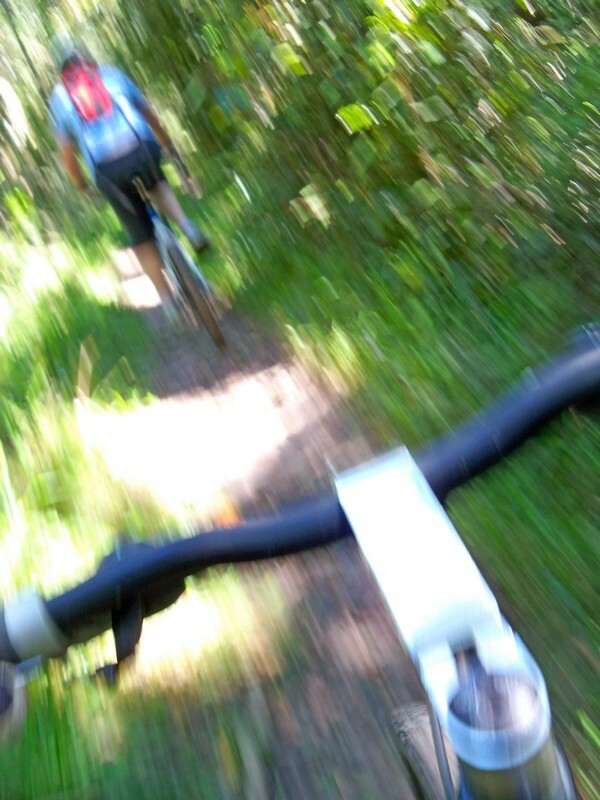 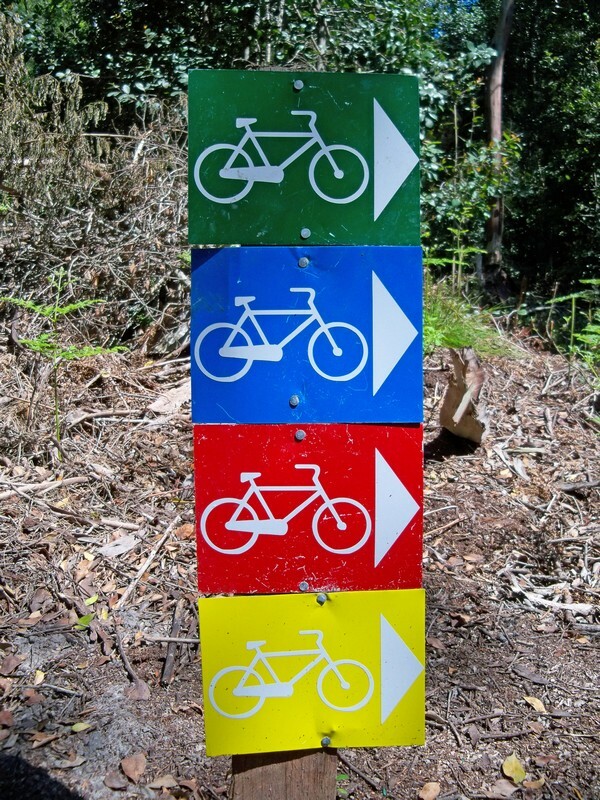 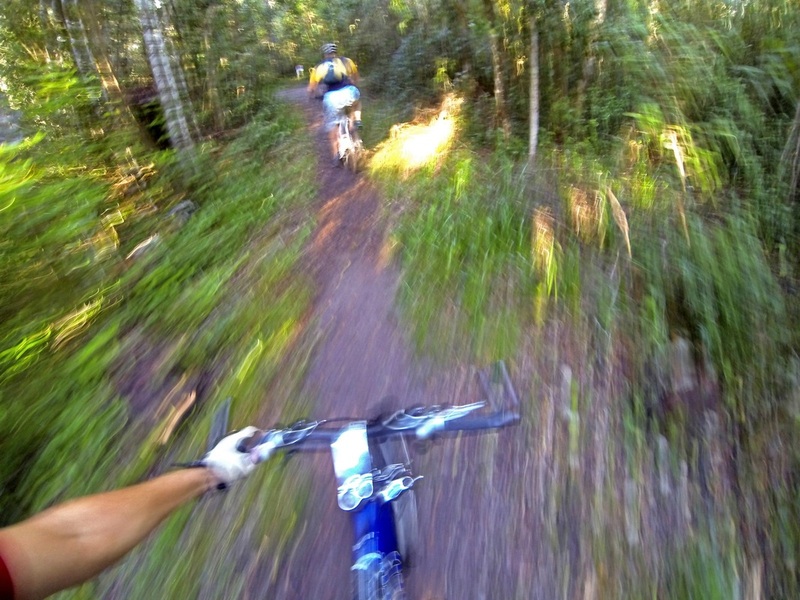 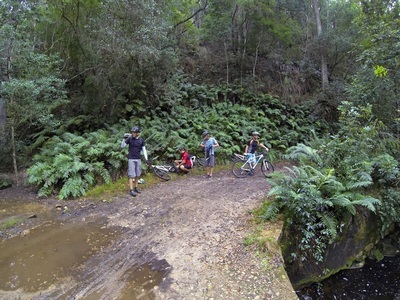 Green Route: This 14km route takes the rider along the Grooteilandpad and onto the Waterpad where there is a refreshing swimming hole, great for taking a break. 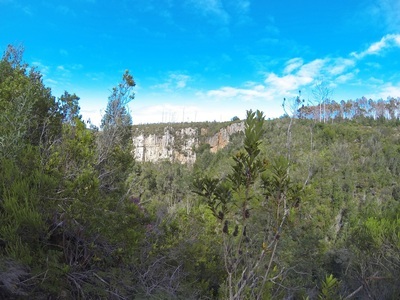 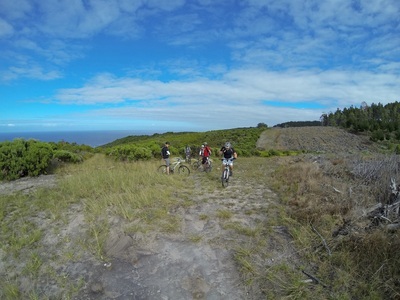 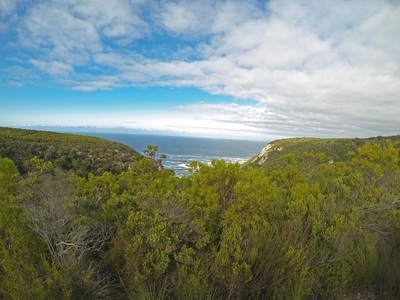 There is an optional loop that will along which you will have breathtaking views of the Hakkerville coastline. on the return the route follows the Kleineilandpad and then onto the Perdekoppad where you can enjoy an exciting section of single-track. 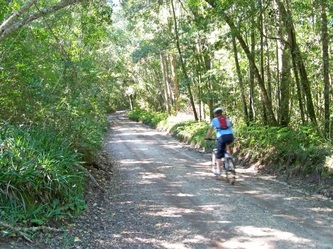 Red Route: This is the longest and hardest of the routes and is said to be on of the most scenic routes in the country. 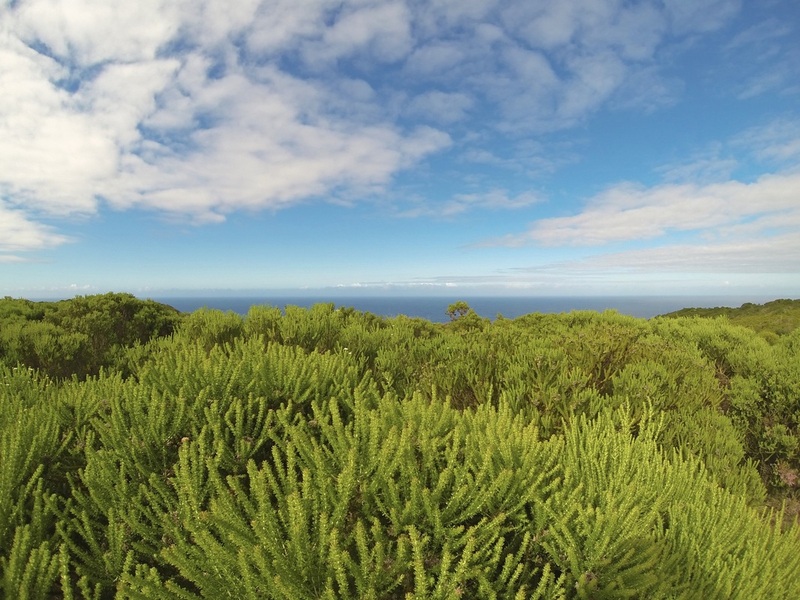 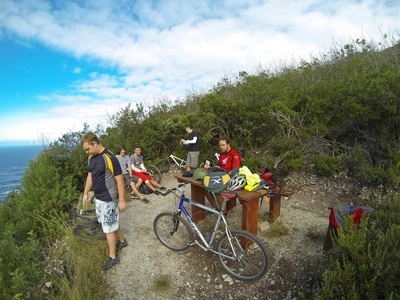 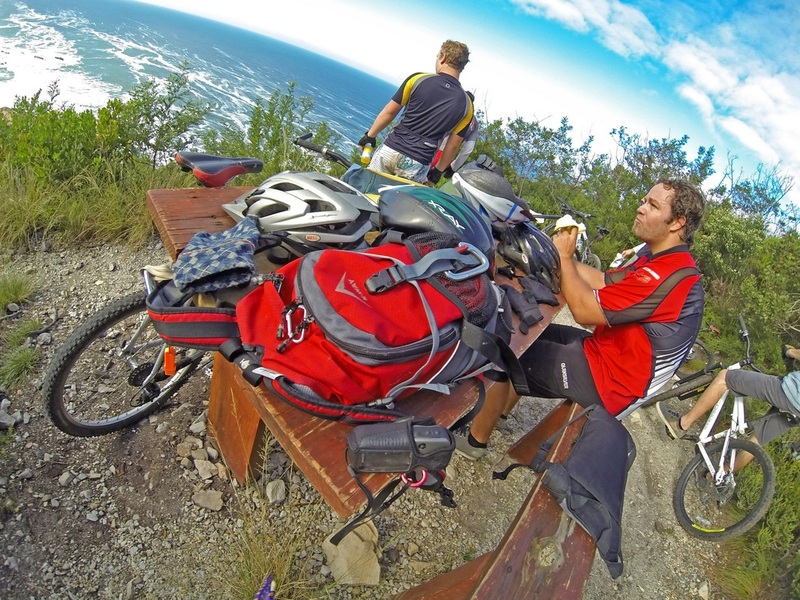 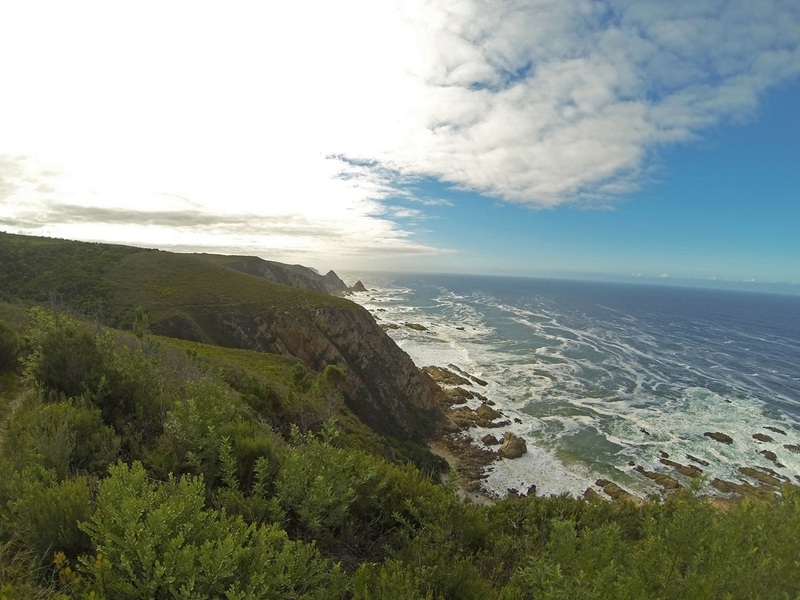 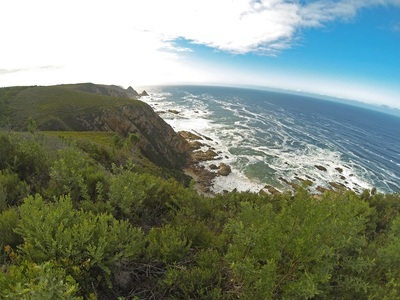 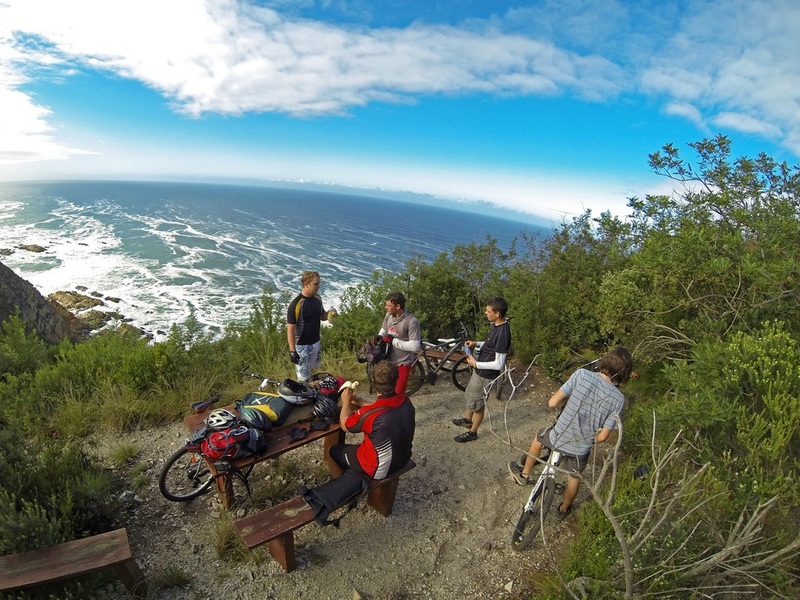 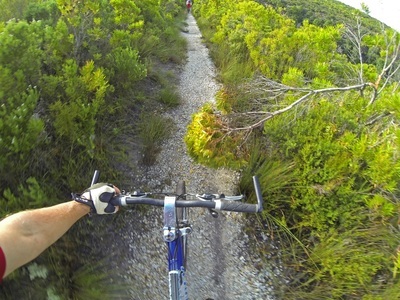 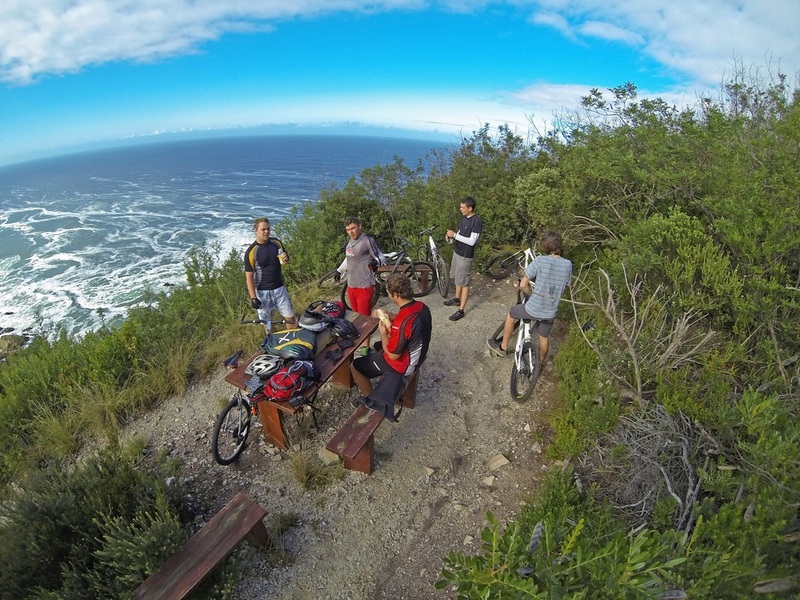 This route takes you through deep indigenous forest, fynbos and incredible coastal views along the way. 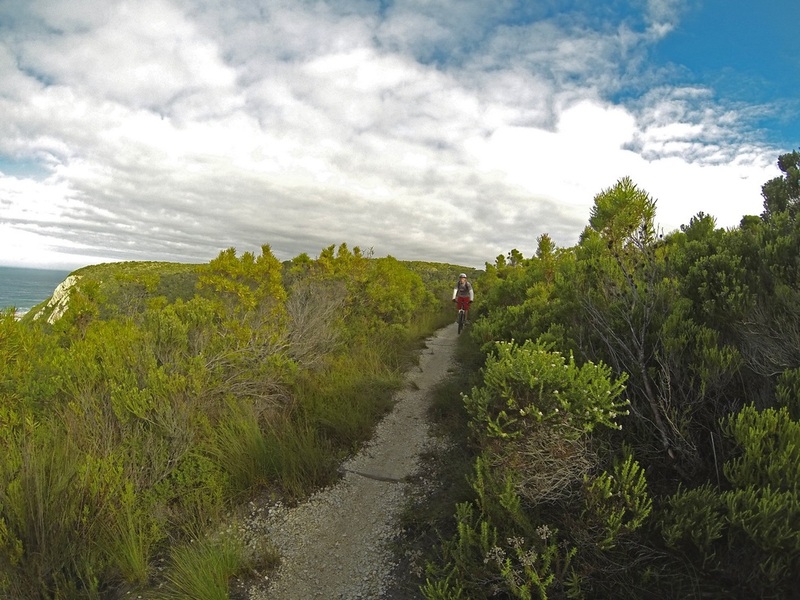 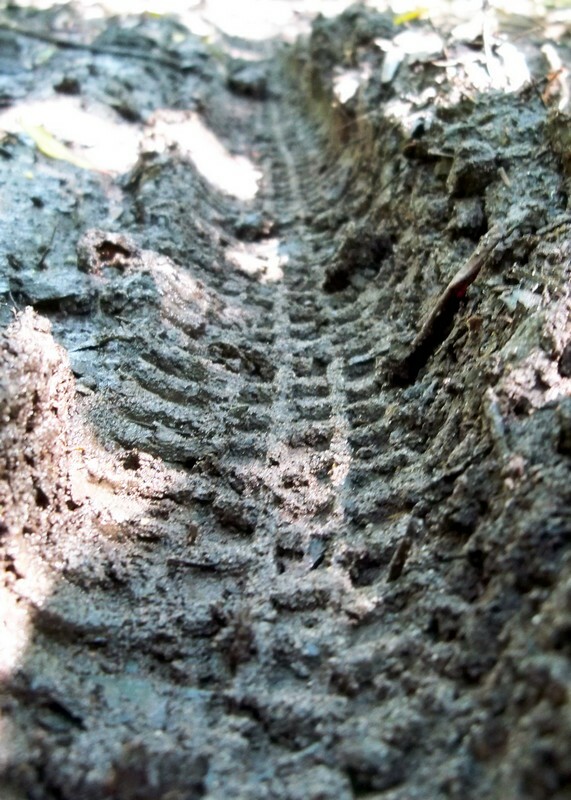 22km in length and more than 10km of single track, this route is definitely the most exhilarating. There are sections of of these routes where the path is shared by hiking trails, they are signposted, please be careful in these areas. 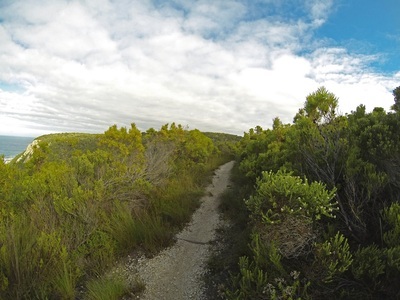 Permit & Costs: Permits available from Thesen Island Office or the Garden Of Eden.